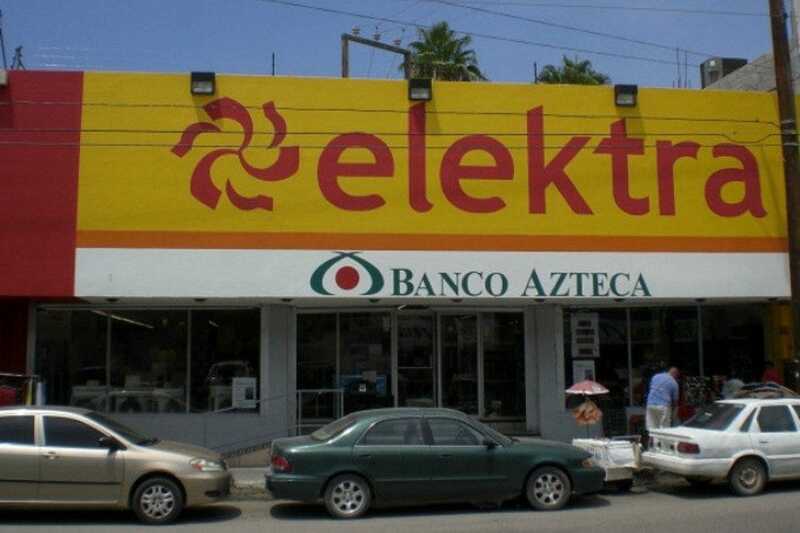 Found throughout Mexico and Central America, Elektra specializes in electronics and appliances, from coffee makers and computers to furniture and flat-screen televisions. 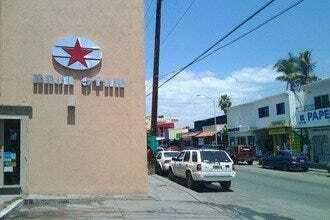 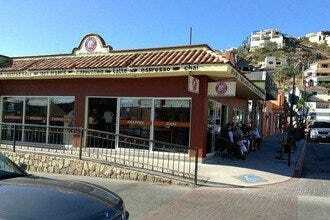 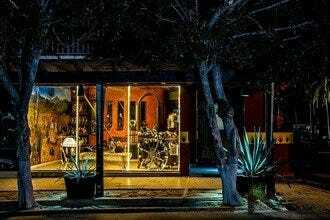 There are two locations in Cabo San Lucas, and both are on Calle Morelos. 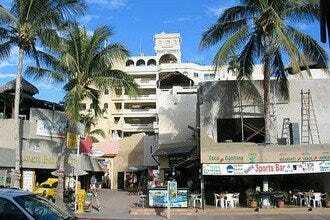 These stores are probably best known to tourists for their Western Union offices, but they are also a good go-to source for digital cameras and any appliances needed for short or long-term stays in condos or vacation rentals that lack standard hotel amenities.